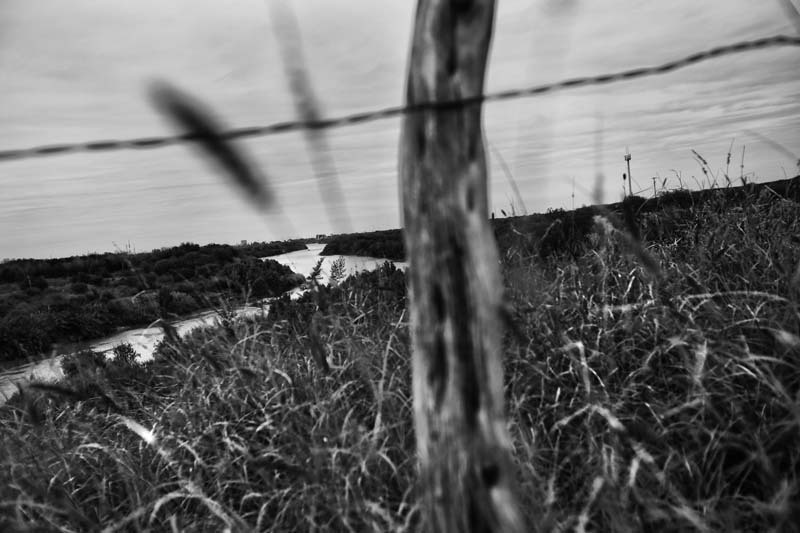 An empty field lies along the Rio Grande separating Mexico, left, from Laredo, Texas. It is an attractive crossing point for people smuggling humans and contraband. The Texas border, especially in the southern portion of the state, have been the focal point of people moving north.